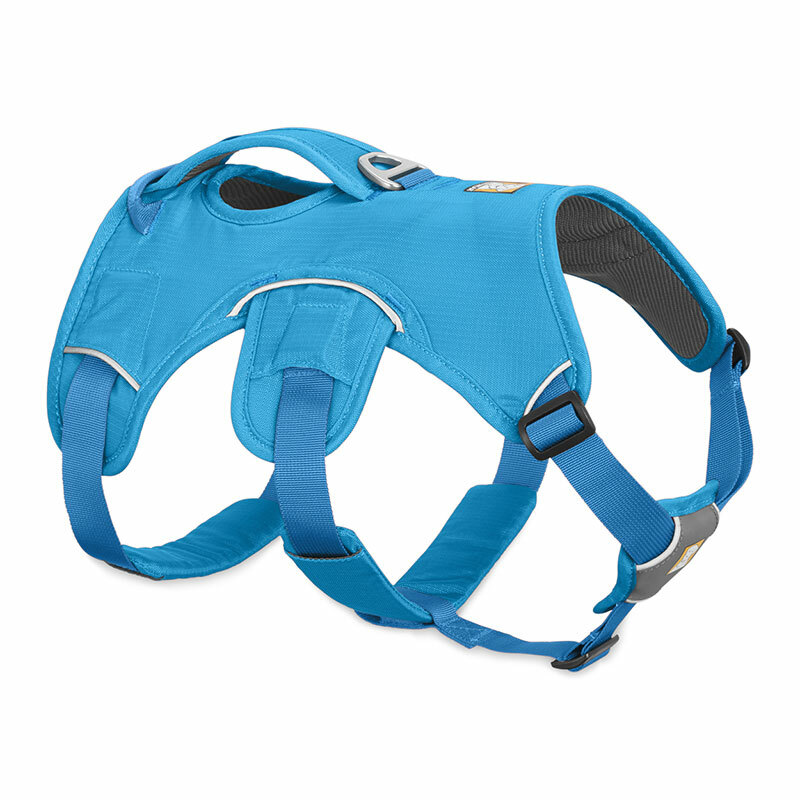 Great for dogs who escape traditional harnesses and for dogs who require extra support when walking. 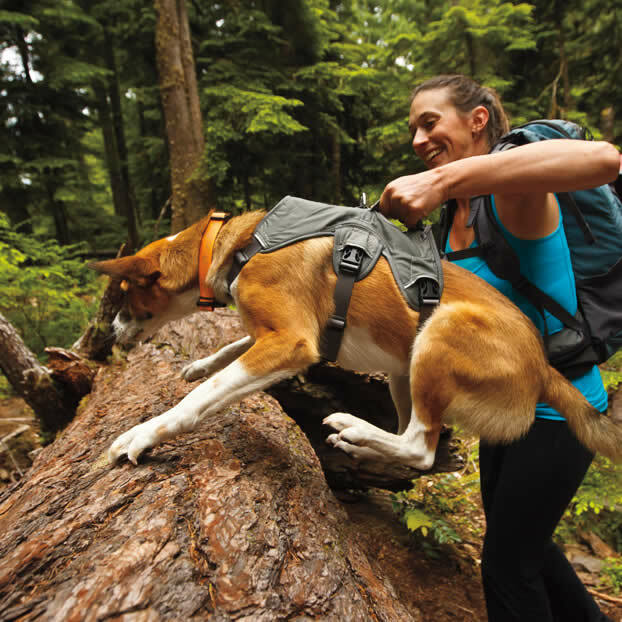 The Ruffwear Web Master Harness is an innovative three-point harness cradling your dog in comfort and safety. The harness is great for a variety of purposes including hiking, scrambling, mobility assistance and rehabilitation. The Web Master Harness is also excellent for Houdini dogs that manage to get out of traditional harnesses. They will find it nearly impossible to escape the Web Master. 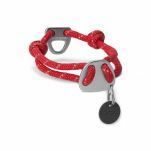 This design also provides security and support for 3-legged or tripod dogs. 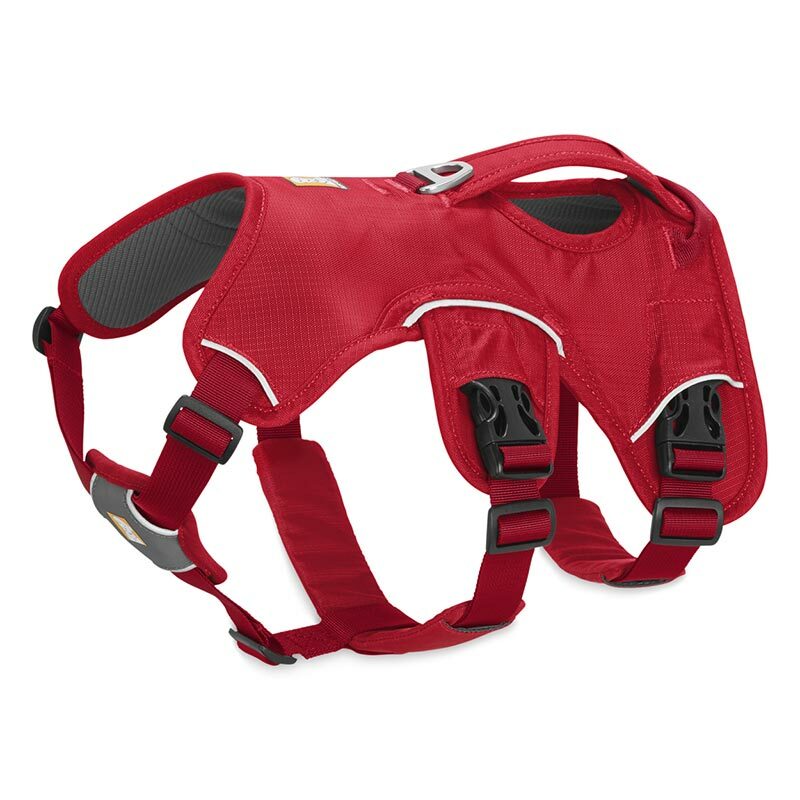 The Web Master is the preferred working dog harness used by many avalanche rescue dog teams, military dogs, police dogs, and sniffer dogs. 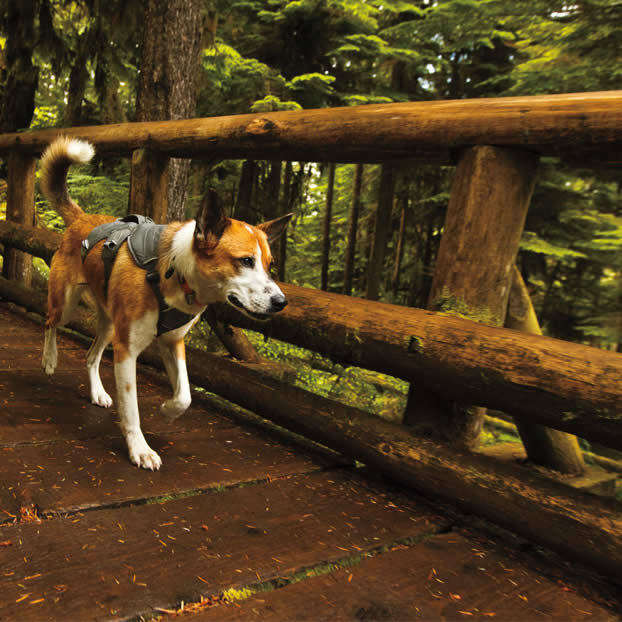 Check out this video of the Avalanche Dogs of Canyons Reserve in their Ruffwear Web Master Harnesses. 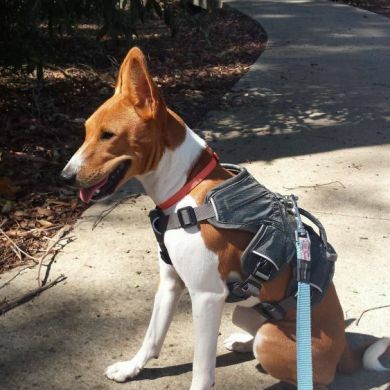 We use this harness as a super secure walking harness for our dog Pluto, especially if she is being walked by someone outside of our little pack. We don't want her getting skittish and pulling a Houdini! 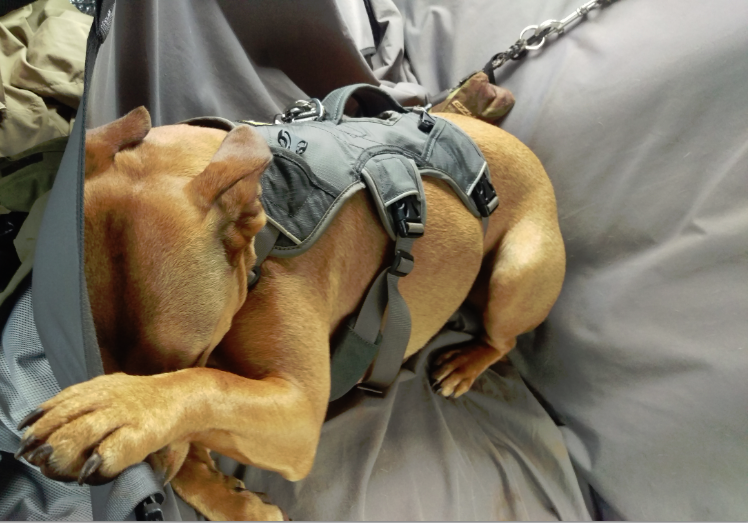 We find it also works really well as a car harness as we can attach it to our EzyDog Click Car Restraint. 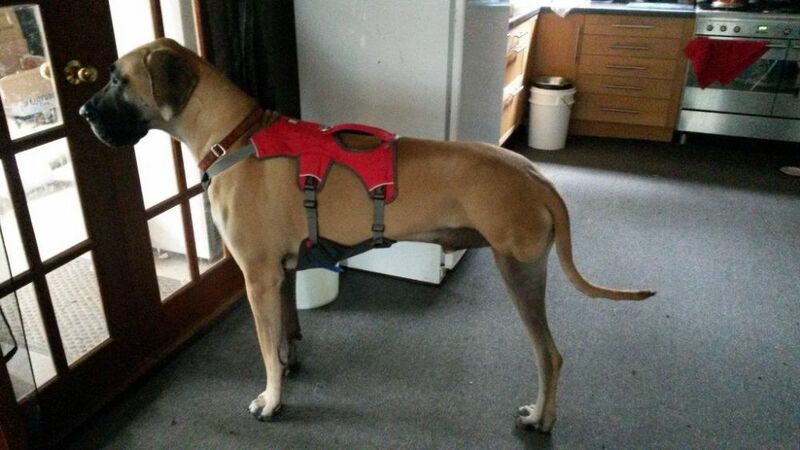 Many of our customers have used this harness for their disabled dogs as well. 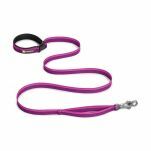 The handle on the back allows you to assist your dog with getting in an out of the car and other things that get a bit tricky when your dog has lost some mobility. 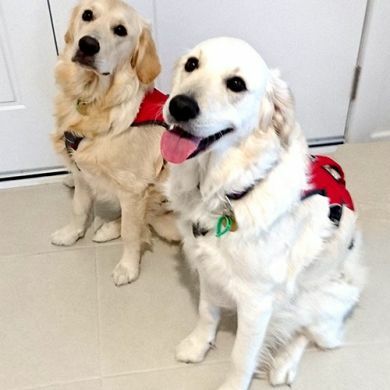 Ruff Wear built this harness for our service dog friends: working dogs who benefit from a control harness, an identity cape and a secure leash-attachment point. 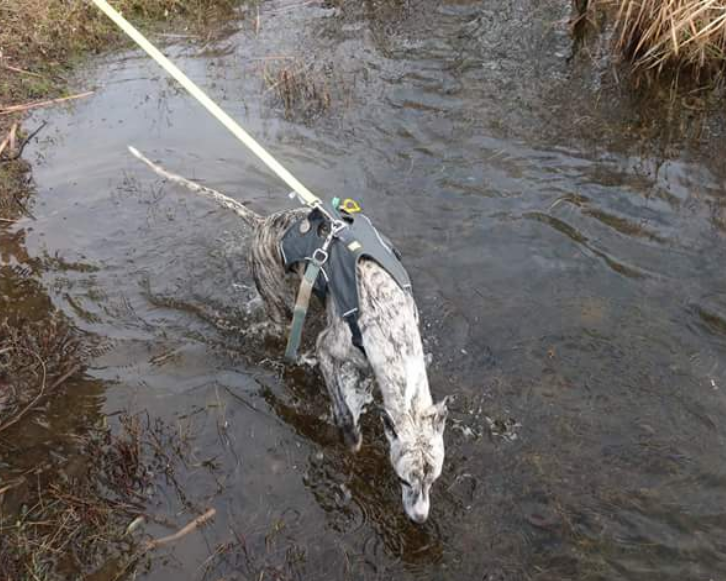 Dog handlers benefit from the ability to lift and assist their four-legged co-workers over obstructions and into transport vehicles with the low profile lifting handle. But, one doesn't need to be service dog to benefit from the features of The Web Master. 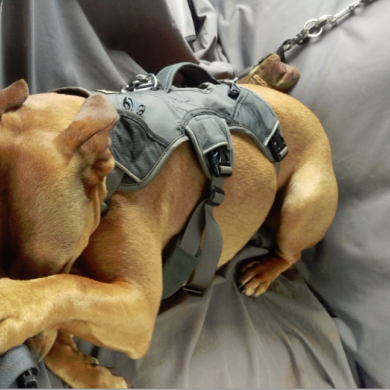 The generous ergonomic cut of this harness delivers a full range of motion yet ensures security that even Houdini would be challenged to escape. 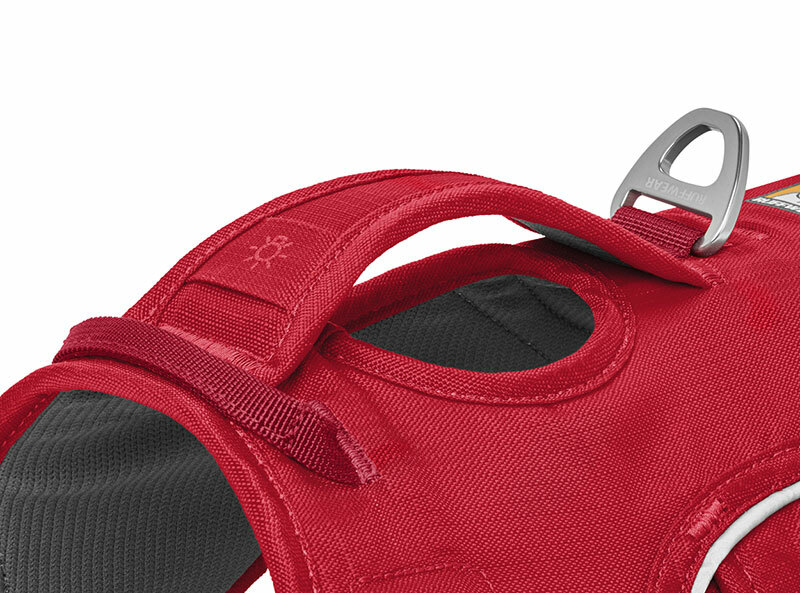 The Web Master Harness is built to last. 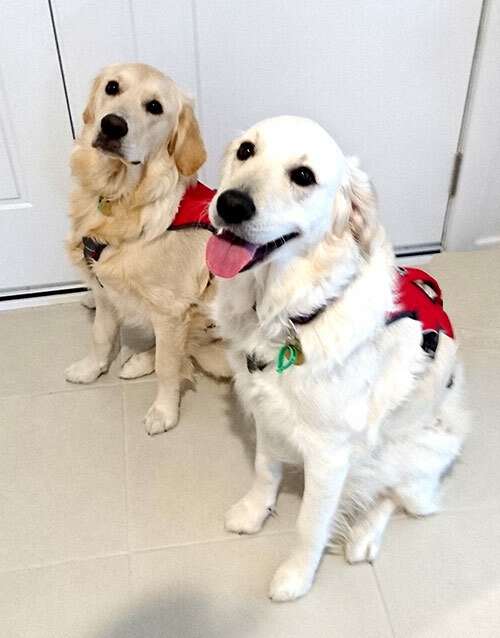 We received our harness today, many thanks. Holly has already tried it on, we are very happy with it! 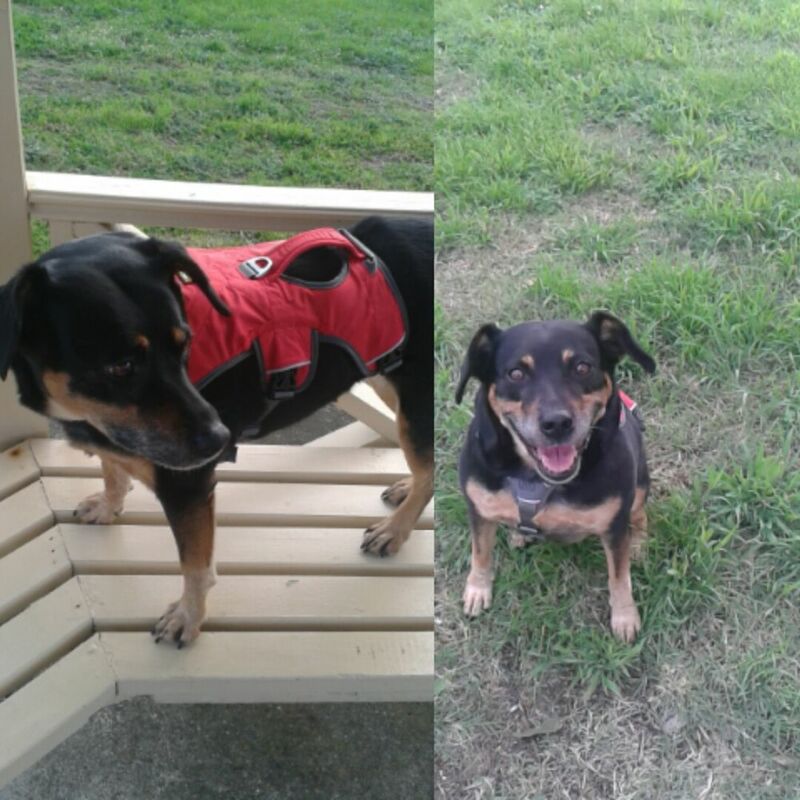 I have Jack Russells and these have been the best harnesses for these types of dogs. 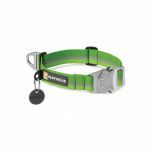 I've been buying them for my dogs for years, after having tried several other styles/types of harnesses. They are durable and well made, and last for many years. I still have one harness that I realised I bought back in 2011 and while it's looking old...it's still doing the job. 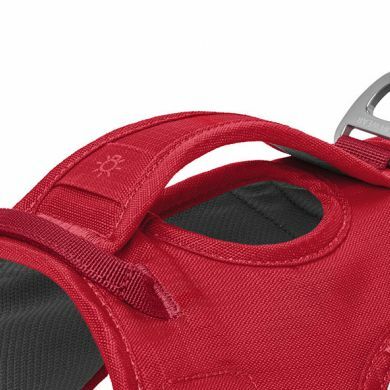 They are also easy to fit to your dog and to put on/take off. I always get comments about them wherever I go. Read 77 customer reviews of Ruffwear Web Master Harness. The average customer rating is 4.9. 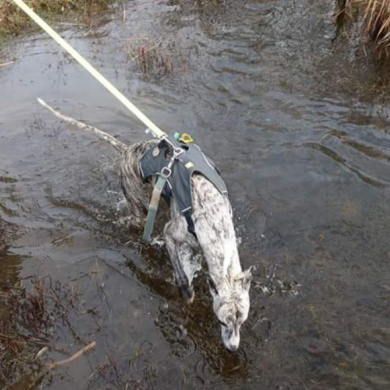 They are also comfortable for the dogs - and don't seem to irritate or hurt them, particularly if I have to pick them up and hold on to them while transporting them over obstacles; logs/creeks; or in or out of the car. 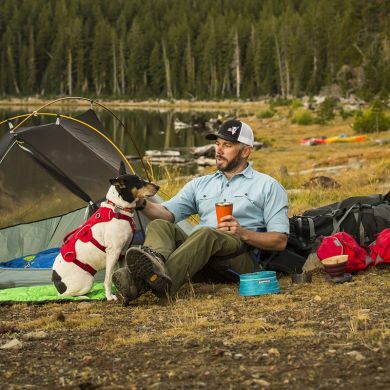 I have to admit - these have made me a real fan of Ruffwear. Just love the harness makes for easer lift of our fur baby up into our car. 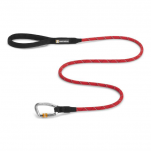 Escape proof harness in excellent quality. Highly recommended for any Houdini. 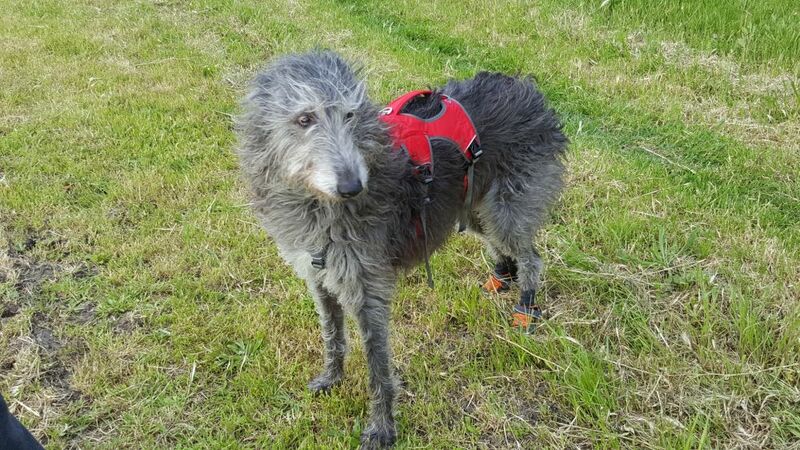 Reality is things may and do go wrong on walks, every so often, regardless how well your dog is trained. And if your dog is 80-kilo you cannot simply put it in your pocket and walk away. This harness gives you options to intervene in pretty gentle ways, as a last resort - if you have to. 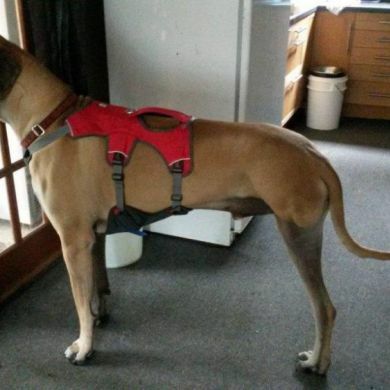 I got this for now my second great dane and wouldn't take him out without it. 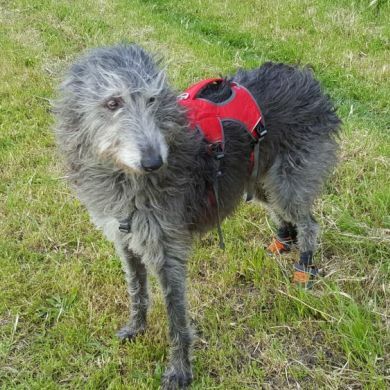 Harness is heavy duty, will last ages... am sure well past my danes teenage year-or two. 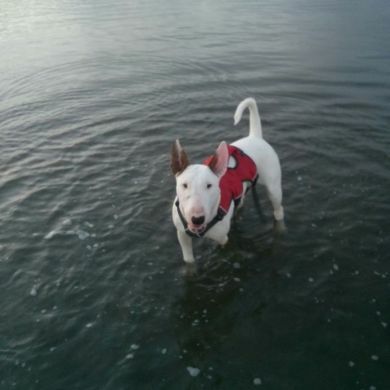 Having watched the video clip, it was very easy to fit the lovely red harness on our White Shepherd Angie. The hint about holding it sideways to slide the neck area over her head works very well. It fits so securely that she has not been able to even start to pull backwards and slip out of her harness, plus it makes her look good and slimmer! I wouldn't be surprised if our younger dog is envious of this sturdy and smart harness, but Riley would want a blue one. 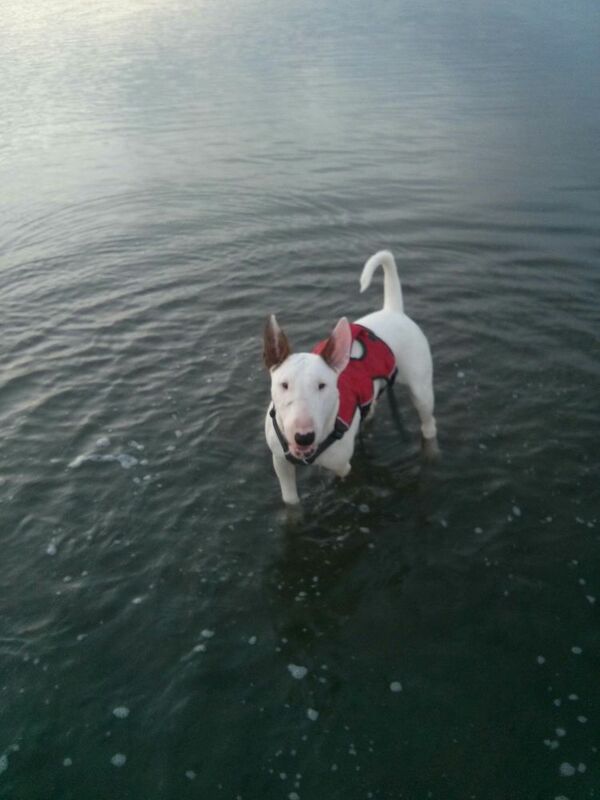 After trying three other harnesses, ONLY the Ruffwear is totally Houdini proof. 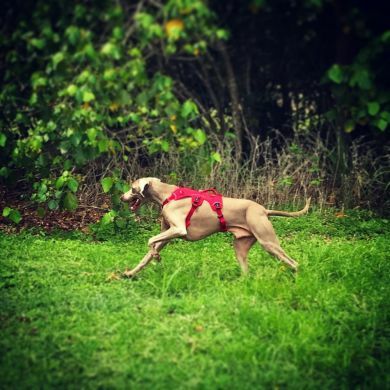 At last I can walk my dog without the fear that she will reverse out of the harness. 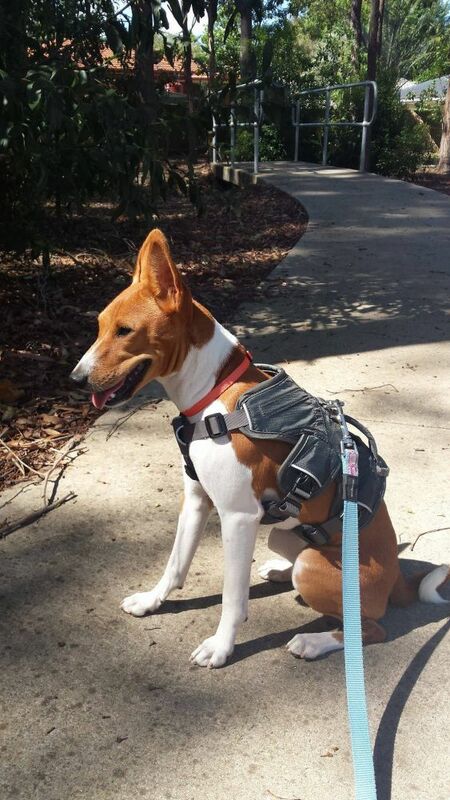 The Web Master Harness has been been fantastic for our little three legged girl Lucy. She can now do stairs (with our help). It's a great thing for her.